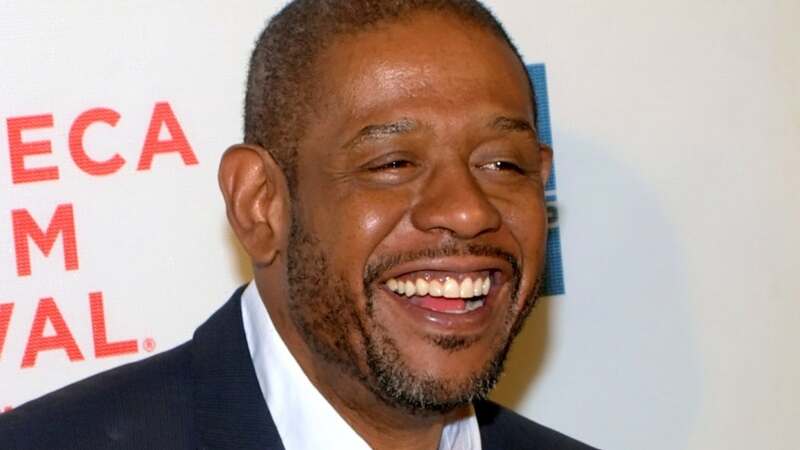 Forest Whitaker will play an inventor who falls on tough times in Netflix's "Jingle Jangle." "A cobblestone world comes to life in the event holiday musical tale of an embattled toymaker, his precocious granddaughter, and a magical invention, that if they can get it to work in time for the holidays, could change their lives forever," the streaming service said in a press release. David E. Talbert wrote the film and plans to direct it next year for a scheduled 2020 debut. "Jingle Jangle is heating up!! 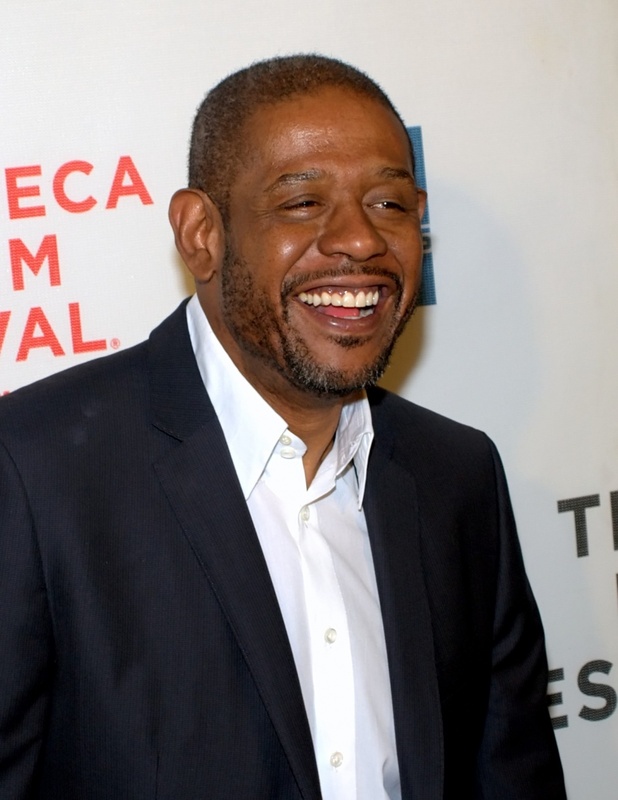 So thankful to have Oscar Winner, Forest Whitaker in our film! #what?! #dreamscometrue #mommawearemakingamovie," Talbert's wife and producing partner Lyn Sisson-Talbert tweeted. Whitaker's other credits include "The Godfather of Harlem," "Black Panther," "Rogue One: A Star Wars Story," "The Butler," "Arrival" and "The Last King of Scotland."